The busy summer weeks are flying by, as we fill orders and work on urgent repairs. 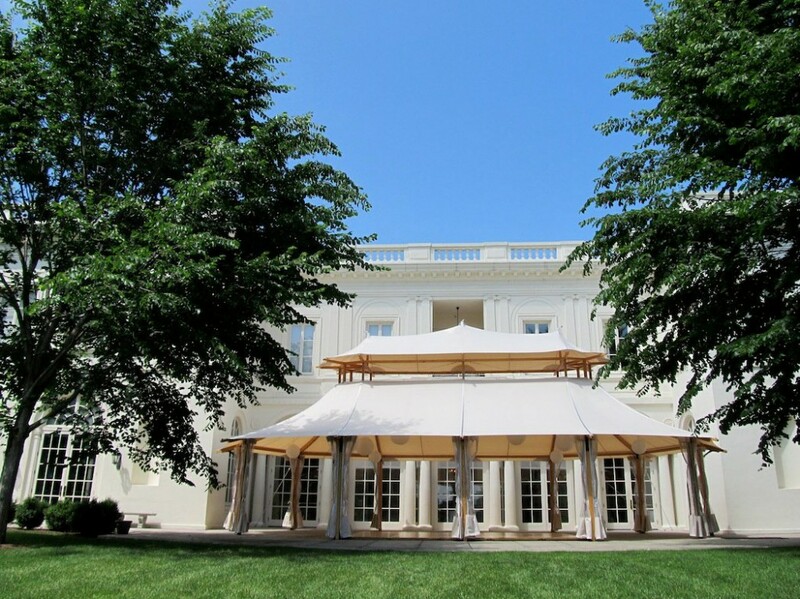 We hope you all had a good holiday weekend! 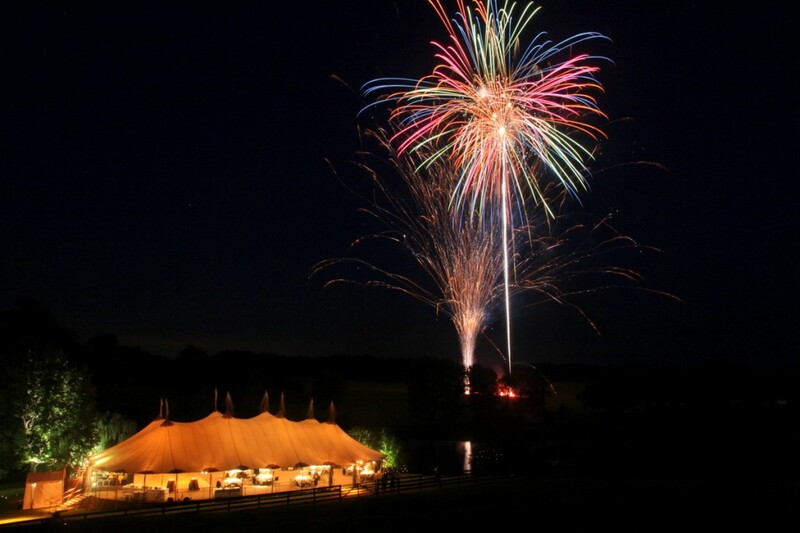 Fireworks over an event - tents and photo provided by Sperry Tents Virginia. 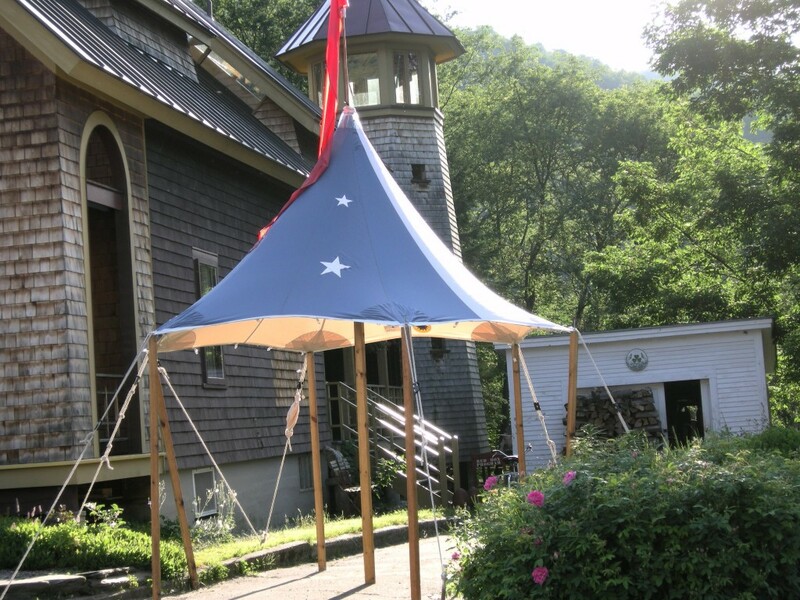 A Savannah series tent at the Wadsworth Mansion in Connecticut. 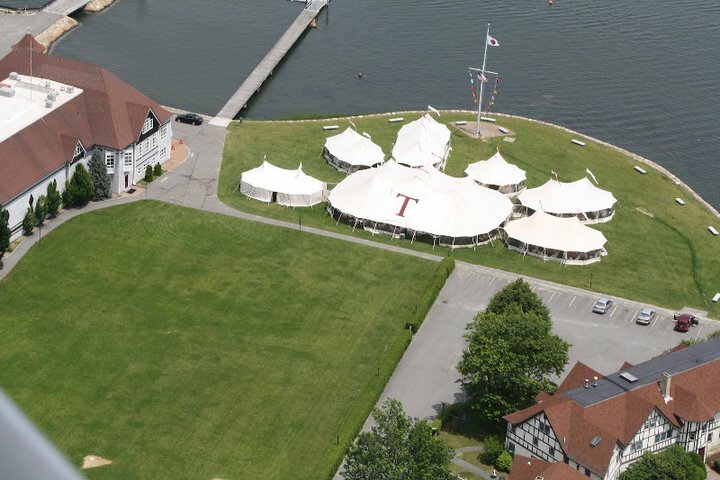 A smaller tent at the Big Town Big Tent festival in Rochester, VT.
An aerial view of the Tabor Academy reunion tents.